Q&A – I need iPhone data in Jamaica while on vacation. I am going to Jamaica for 2 weeks and plan to take my unlocked iPhone 3GS. Can I get prepaid service in Jamaica with data? 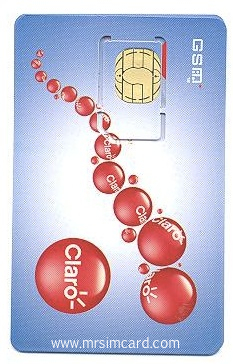 This sim package includes 7 days of Unlimited iPhone data and 5.00 USD airtime loaded. You will have Free Incoming Calls and Free Incoming Text messages in Jamaica. Q&A – When I purchase the monthly unlimited data for it do I get a set number of voice minutes with that? 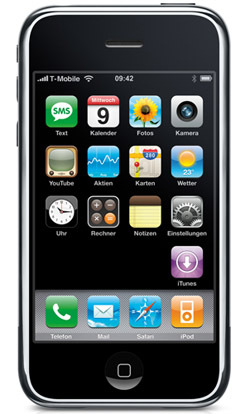 I would like to use an unlocked iPhone 2G on a prepaid sim, but I’m not quite clear on the pricing. When I purchase the monthly unlimited data for it do I get a set number of voice minutes with that? 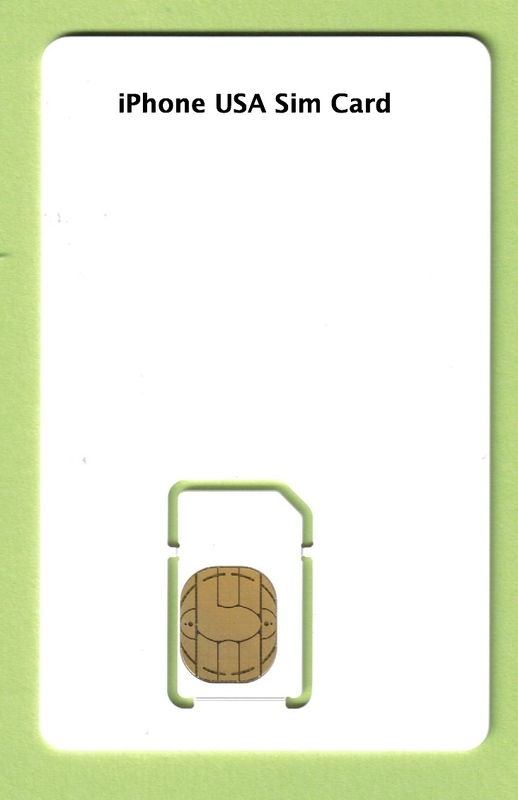 A USA Sim Card valid 30 days from date of activation – renewable monthly. International texts are 35 cents to send and 20 cents to receive. The iPhone USA Prepaid Sim Card is a great choice for International Visitors with an Unlocked iPhone. This sim comes with 500 airtime minutes, Unlimited text messaging, Unlimited mobile to mobile calling, Free nights & weekends, and yes (Unlimited Data). Telephone number is Washington DC (202) “. Refill monthly as you need by purchasing a refill pin. 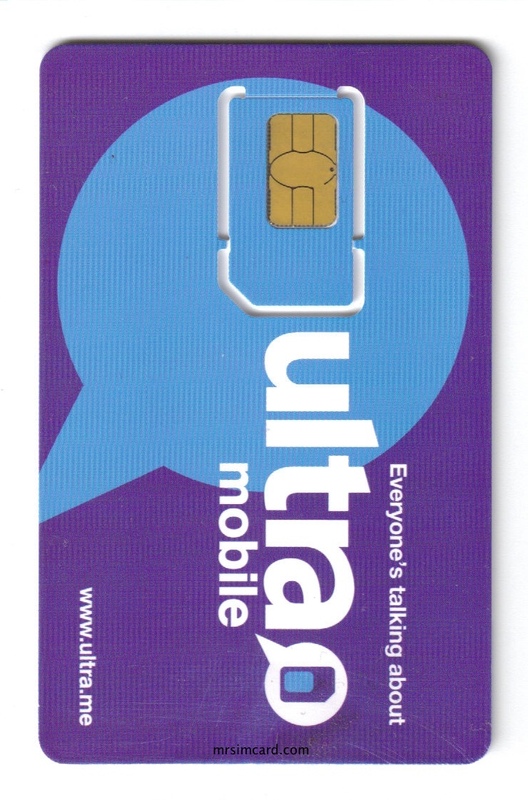 Q&A – I would like to use an unlocked iPhone 2G on a prepaid sim, but I’m not quite clear on the pricing. 1. Can I make Skype/SIP calls via the data plan? 2. What is the monthly price for the unlimited data? 4. Is there anything else I should know? 1. Yes you can make skype calls. I presume you can make SIP calls. I have not tried. 4. iPhone sims with Unlimited data Rock! 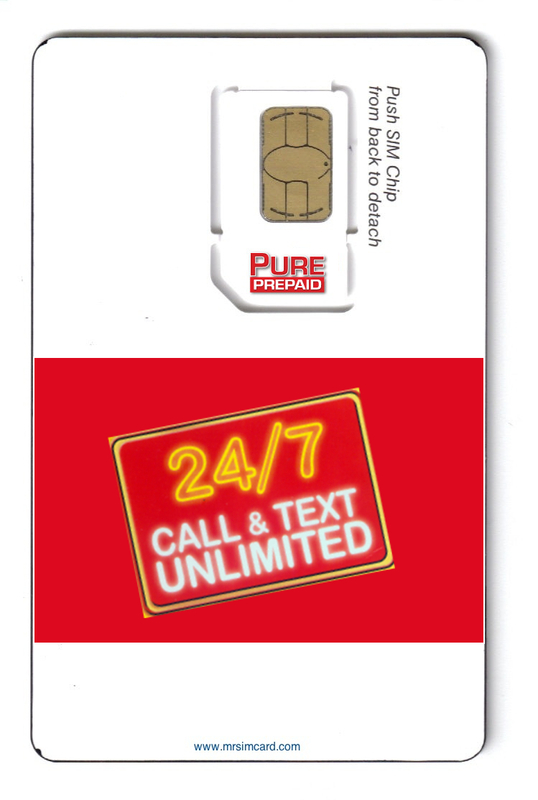 How long is the prepaid SIM card good for, i.e. how long is the “unlimited” data good for? Is there a time duration within which the 300 min has to be used by? Sim is valid 30 days from date of activation – not date of purchase….